Hardwearing camouflage poly-cotton coveralls in kids sizes. 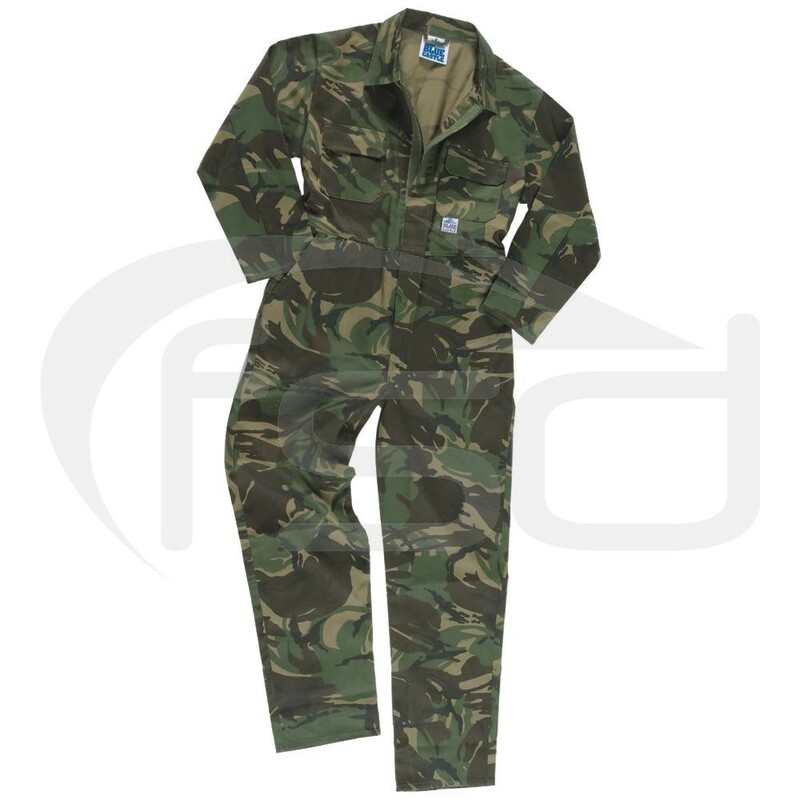 Ideal for paintballing, cadet uniforms, fancy dress and more. 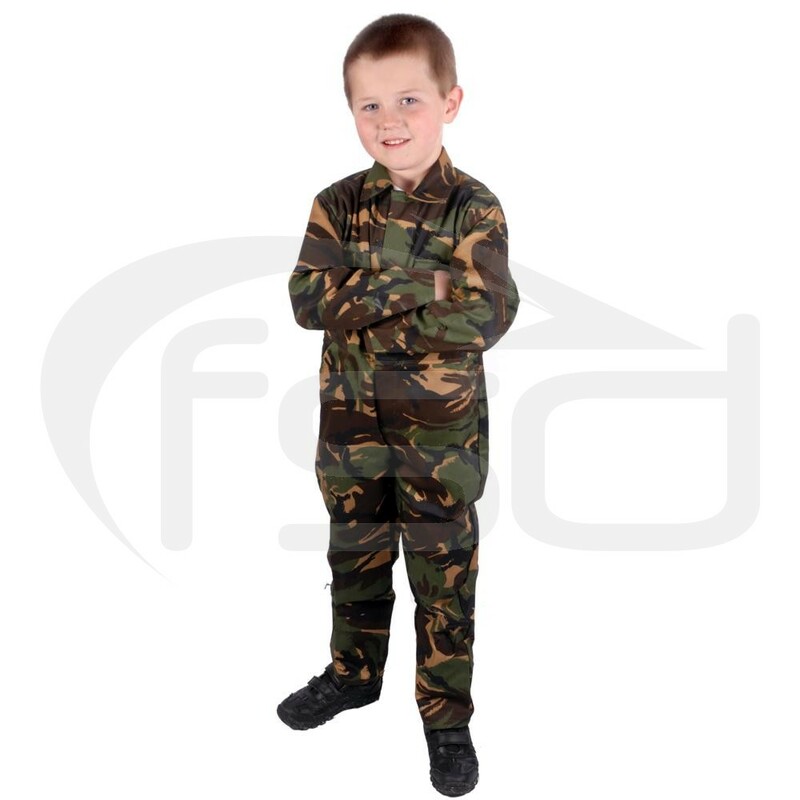 These camouflage kids overalls are ideal paintballing suits, army cadet uniforms or just as a fancy dress costome for playing soldiers, etc..